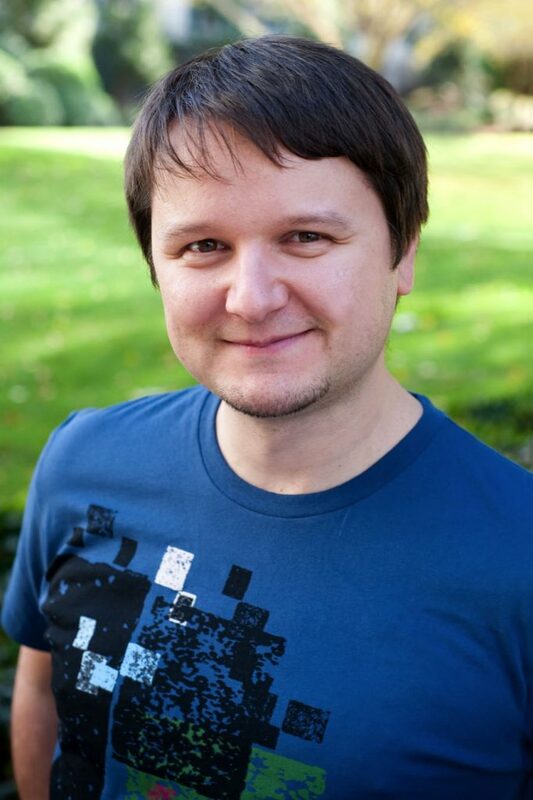 Former Vice President in charge of Samsung Emerging Platforms, Mihai is now the CEO of Amber a Romanian game development services company with offices in Bucharest, Los Angeles and San Francisco. Prior to joining Samsung, he oversaw Product Operations at Disney Interactive, an organization comprised of over 600 staff distributed in 9 locations around the world. While at Disney, Mihai founded the Partners group, who produced gaming co-development and licensing projects, leveraging Disney properties and franchises to deliver high quality entertainment created by external studios and publishers, such as the top 50 grossing game “Frozen Free Fall”. Prior to Disney, Mihai was the VP and General Manager of Central Development Services at Electronic Arts, overseeing operational teams supporting 18 development studios on 3 continents. He founded and was the General Manager of EA Romania, one of the largest game development studios in Eastern Europe.